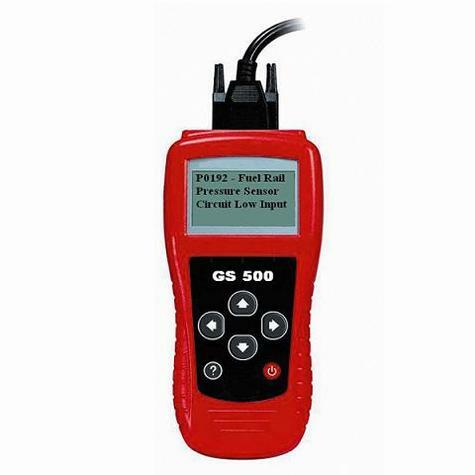 The NEW MaxScan GS500 includes many professional features in an inexpensive scan tool. The scan tool delivers all nine OBDII test modes, retrieving live engine datastream and parameters to enable technicians to accurately diagnose the toughest problems. II).